Calling all Superheroes to Queenstown and Wanaka! For the first time ever, the Relay for Life will be held in two of Otago’s iconic towns next year. Relay For Life Queenstown will be held at Lake Hayes Pavilion on the 16th and 17th March and then Pembroke Park will host Relay For Life Wanaka a week later on the 23rd and 24th March. This is an awesome opportunity for people to come together in these unique locations for a special cause. 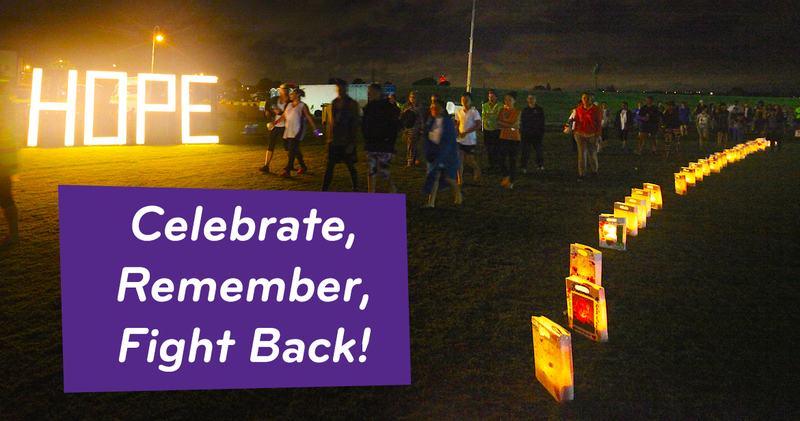 What is Relay for Life about? The Relay For Life is a community event where people from all walks of life come together to celebrate those people who have survived cancer, remember those loved ones that have been lost to cancer, and to fight back against cancer by raising funds for the Cancer Society’s work and to fund much needed research. It is a festival style event where people get teams together, camp out around a set track, and walk in relay style for 24 hours from 12pm on Saturday, all to the backdrop of local entertainers and supporters. Anyone can get involved, from school groups, community groups, businesses through to groups of friends and families. It’s great for all ages, and is a great way for team building, spending time together, all for a common cause. How do I register and get more information?